IAB Digital Summit: Are the days of satellite dishes numbered? 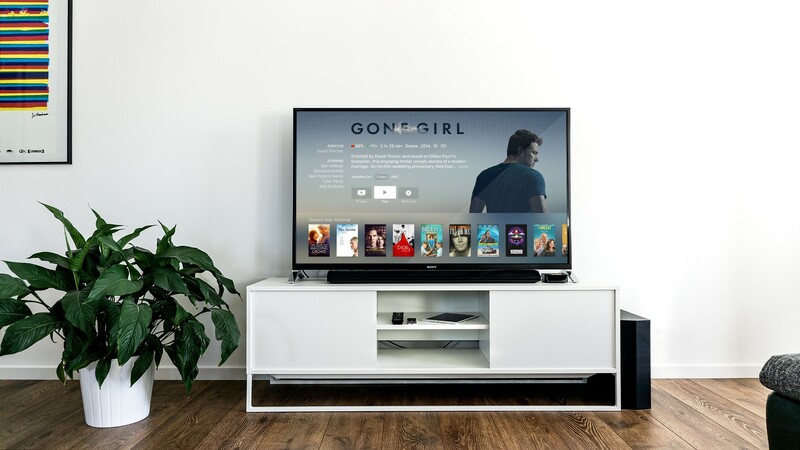 At the 2018 IAB Digital Summit, delegates heard how over-the-top (OTT) services like Netflix and the increase of broadband access are changing broadcasting. South Africa, however, is still adapting to this change, with broadband access being the key driver. media update’s Adam Wakefield was at the summit to hear what Justin Hewelt, global director at London-based media consultancy PayMedia, had to say about the current state of satellite dishes in terms of how long they'll still be in existence. A drive down any major road or residential area will show all types of dwellings sporting a satellite dish to access quality entertainment. During the summit, Hewelt told delegates that the time of satellite dishes are coming to an end as OTT services become more widespread through better broadband access. “The truth is, the days of satellite dishes are numbered in certain markets. If you look at Spain, it's not long before satellite is effectively decommissioned,” he explained. When looking at the South African and sub-Saharan markets, the question is, 'how long it will take for consumers to have reliable access to Internet connectivity?' The answer will dictate the availability of OTT streaming services. Fibre is being rolled out in metropolitan areas, but Hewelt said that this rollout is taking place in mostly affluent communities. “What I’m very keen to see in this marketplace is all the companies who are finding new ways of delivering reliable connectivity to people,” he said. A strength of the South African market, due to its physical geography and fixed infrastructure not being rolled out very far, is wireless. Hewelt said that South Africa has almost 'skipped the fixed line' for everyday broadband usage. “I had to do a video presentation in a conference centre [before the summit], and I went to the shop and bought a Cell C LTE 4G/5G router, and that allowed us to watch a video in HD,” Hewelt said. 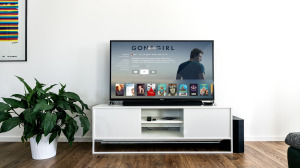 Satellite dishes gradually phasing out and younger generations growing up as tech natives has significant implications for how entertainment content is consumed. Hewelt asked if satellite dish operators were in a race against time to shift to OTT services in order to meet the needs of younger audiences. “But generationally, we shouldn’t underestimate the very different childhoods that every new generation has or how early they’ve been introduced to technology, or how often they’re used to having content available to them." For more information, visit www.iabsa.net. Want to stay up to date with the latest media news? Subscribe to our newsletter. At the IAB Digital Summit, attendees were told how the Protection of Private Information (POPI) Act is going to make waves in the marketing industry. Read more about it in our article, IAB Digital Summit: How the POPI Act affects direct marketing.